The Palau Pacific Resort promises unforgettable days and nights in paradise, and when you choose these Asian timeshare resales, you get an opportunity to become a member at an affordable price. You'll always be glad that you discovered this superb resort in Micronesia. This property is the perfect spot for escaping from the bustle of modern life. 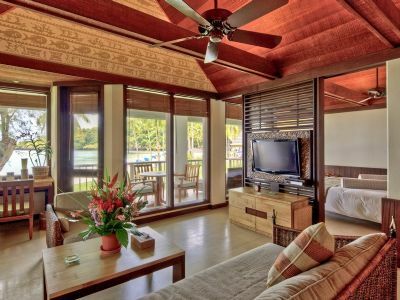 Palau Pacific Resort is a relaxing island retreat where guests are surrounded by stunning natural beauty and resort staff that are always helpful and never intrusive. Perhaps the most enticing reason to stay at the resort is the 1,000 feet of private, white-sand beach located just outside the main building. The resort provides sun loungers and umbrellas for the ultimate in relaxation. Guests may also enjoy the dramatic infinity pool and Jacuzzi, both of which provide gorgeous views. Indulgent treatments are provided every day at the Elilai Spa. Guests can balance out hours of relaxation with a trip to the gym and tennis courts. Since the region is known for the excellence of its diving, the property also boasts the Splash Dive Center where experienced divers can rent equipment or those new to the sport can sign up for a class. Kayak tours are also provided as well as sailing lessons. The resort boasts 165 rooms which range from the simple and elegant garden view rooms to the ultra-luxurious water bungalows that offer spectacular views and extra square footage. All rooms are equipped with deluxe beds and air conditioning for the comfort of guests. 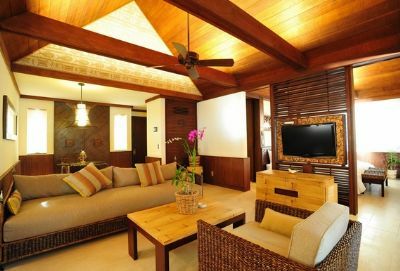 The tropical décor is the ideal complement to the surroundings. Guests who upgrade to a suite gain a separate sleeping area. Many of the more deluxe accommodations feature private, furnished balconies. 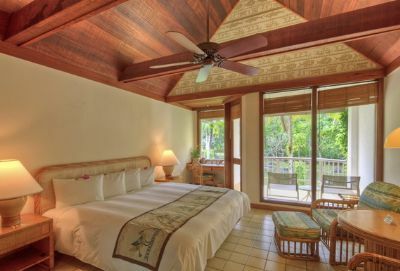 The elegant Palau Pacific Resort is nestled in the midst of an island paradise. Choose Asian timeshare resales to experience this resort yourself at an affordable price. 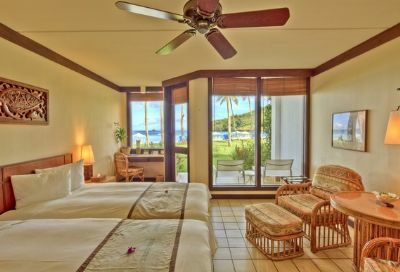 Contact Palau Pacific Resort Specialist Today!